I downloaded the Famest app about 2 months ago as a way to highlight some of my favorite photos from each blog post. 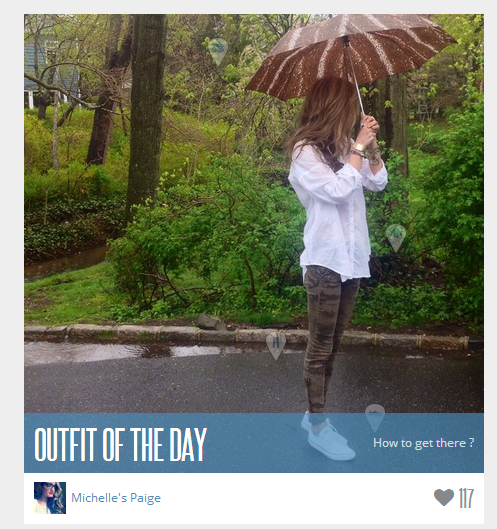 For me personally, it is just second to my Instagram & geared towards all of my fashion/personal style related posts. To follow me on Famest, click here.